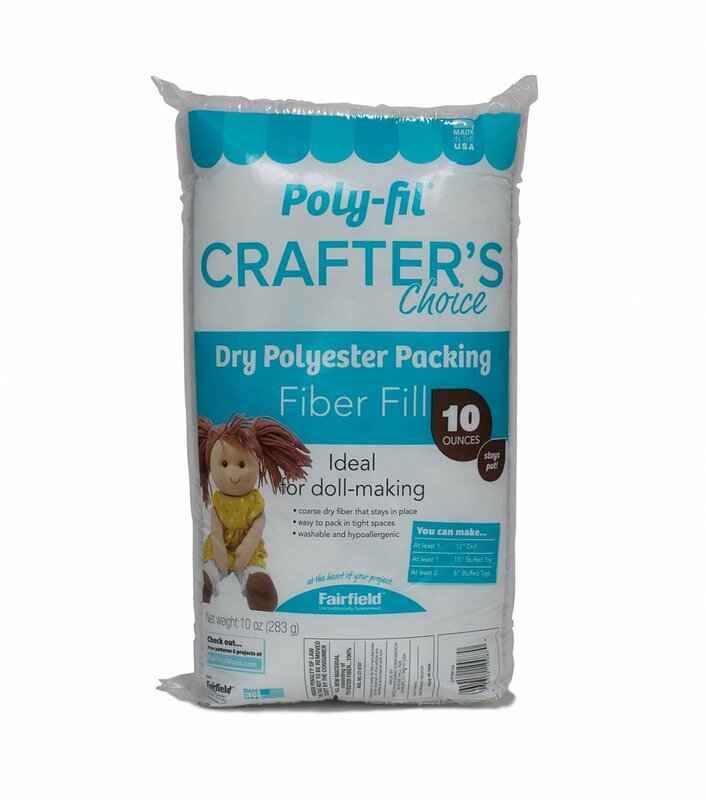 Crafter's Choice Dry" polyester fiberfill is the perfect choice for stuffing collectible-style dolls and bears. 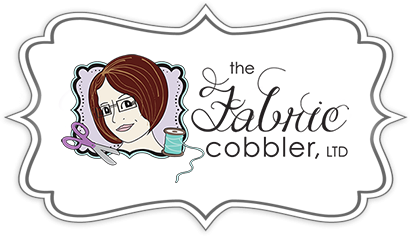 This polyester fiberfill has not been treated with silicone so the fiber has a coarse texture that packs firmly, allowing you to stuff into small spaces with a stuffing tool without the fiber "popping" out of place. Washable and non-allergenic.